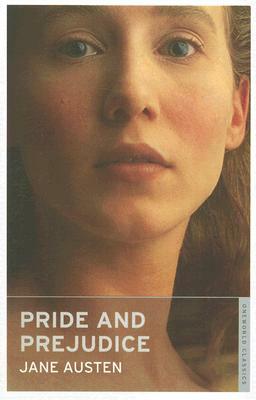 'Pride and Prejudice' is one of the best loved and most intimately known of Jane Austen's novels. Her sense of comedy and satire makes this an enduring classic of English literature. Jane Austen ranks as one of the best-loved writers in the English language. Her novels, brimming with wit and populated by unforgettable characters, serve as a trenchant satire on the pretensions and foibles of provincial society. She began writing at a very early age, and went on to produce some of the greatest works of English literature, with "Emma" among her masterpieces.